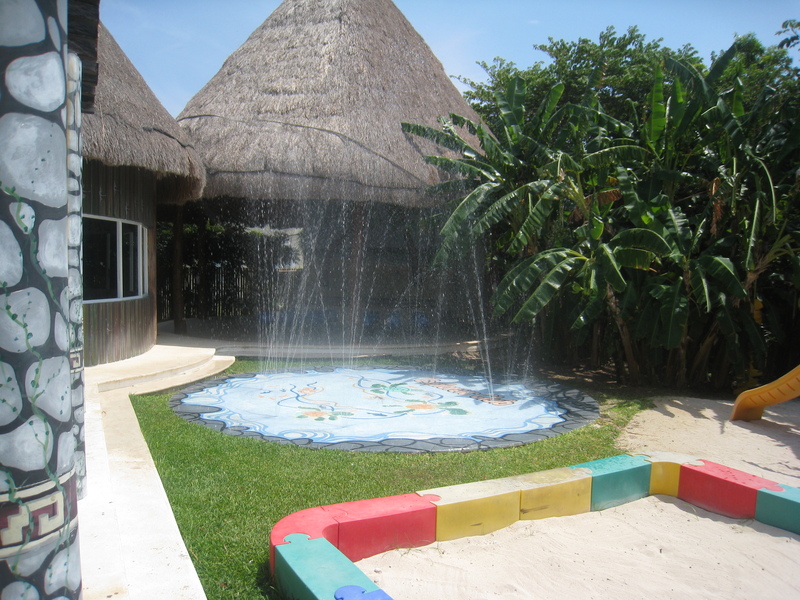 Discover the New Water Playground at Dreams Tulum’s Explorer’s Club! Greetings from Dreams® Resorts & Spas! Today we’re excited to give you an exclusive sneak peek of the brand new water park at the Dreams Tulum Explorer’s Club! Keep reading for photos of this amazing, family-friendly splash zone! Not one, not two, but SIX slides for kids to play on at Dreams Tulum! Top 5 Reasons Kids LOVE Dreams Resorts & Spas! At Dreams Resorts & Spas, we do everything we can to ensure a fun vacation for the whole family! So, while the adults are enjoying all the amenities of Unlimited-Luxury®, the youngsters can enjoy endless fun and activities. Check out the top 5 reasons why your kids will love Dreams Resorts & Spas! 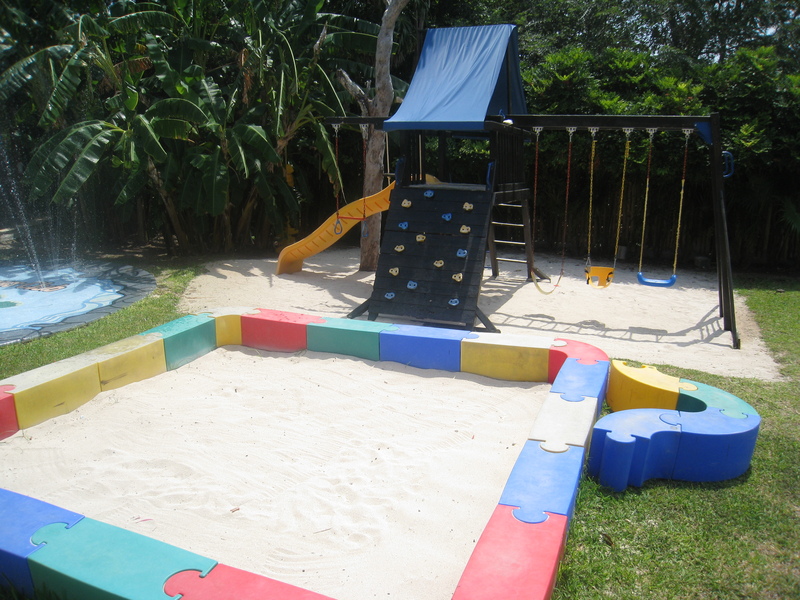 Kids of all ages love the ocean trampoline at Dreams Las Maraes Resort & Spa! We love our younger guests at Dreams Resorts & Spas and we’re always aiming to make sure they have a fun-filled vacation with us! 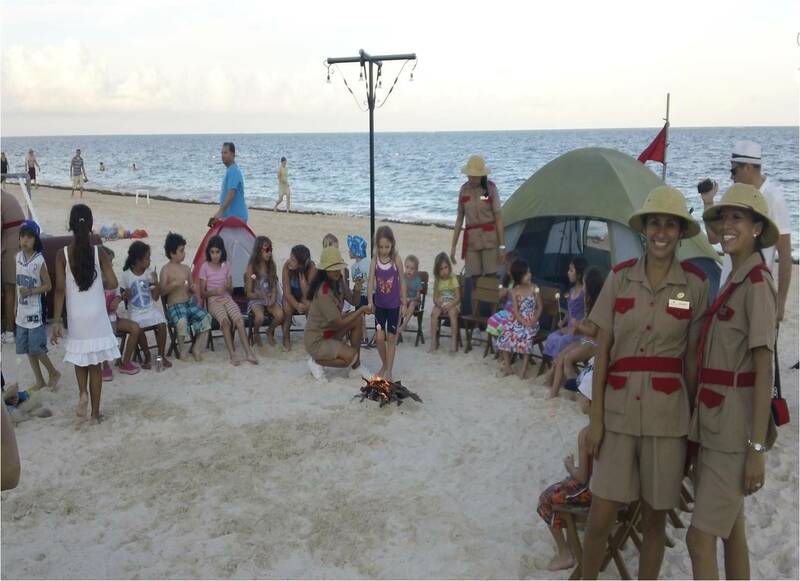 Recently, kids of our Explorer’s Club at Dreams Riviera Cancun Resort & Spa had the chance to enjoy a night under the stars with our camping adventure. While camping on the beach, they interacted with friends, watched movies and made delicious S’mores! And as a plus–their Mom’s & Dad’s enjoyed some much needed time off! If you are planning a vacation to Dreams Tulum Resort & Spa, your children are in for the time of their lives! Our huge, Mayan-themed Explorer’s Club, which is included in your Unlimited-Luxury® privileges, is created especially for little ones 3-12 years old and is filled with daily activities and adventures based around nature, science and exploration. 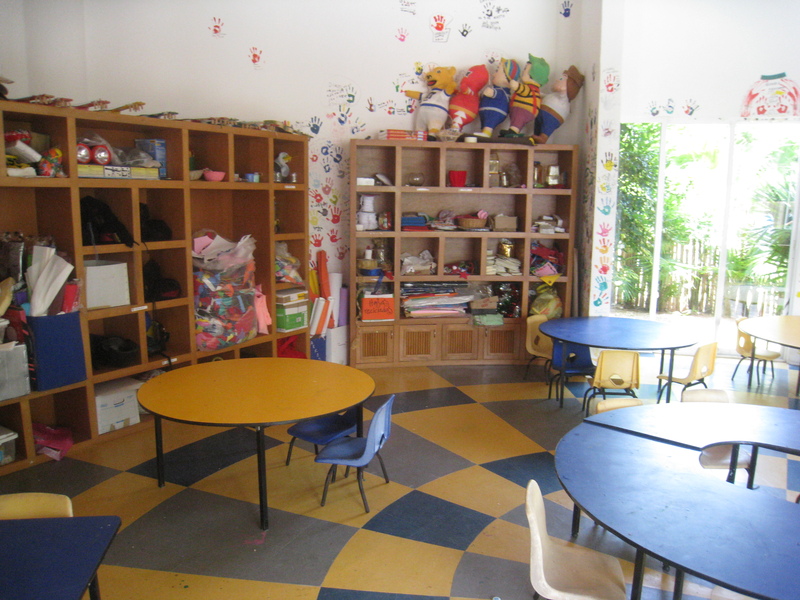 The Explorer’s Club is wonderful not only for the kids – but for parents who finally get some time of their own! Children have the opportunity to make friends from around the world, while parents have the opportunity to reconnect with one another. And no worries, because the entire Explorer’s Club staff is certified in both CPR and First Aid! Our Explorer’s Club includes an arts & crafts room, water playground, rock climbing wall, video games, kid-sized basketball court and more! Want to get your kids excited about their vacation to our resort? 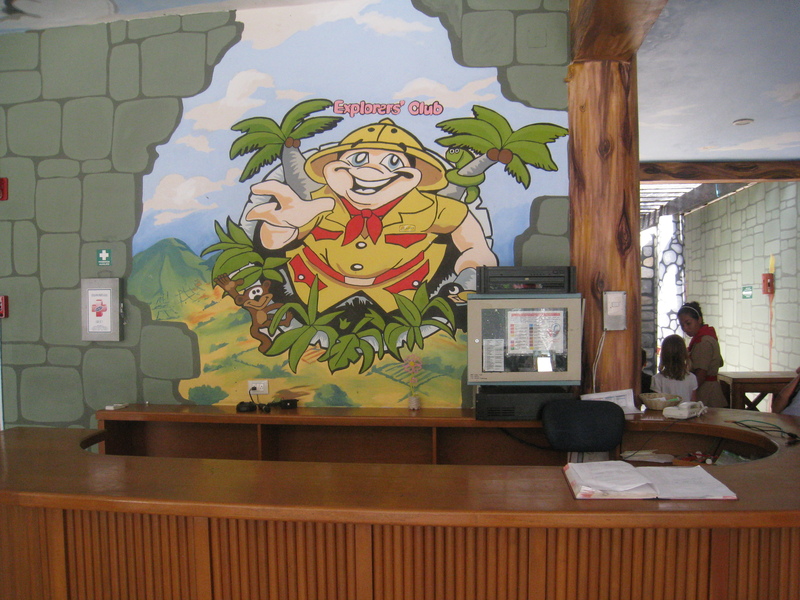 Here’s an inside look of the Dreams Tulum Explorer’s Club! At Dreams Tulum Resort & Spa, we love making vacation dreams come true for all of our guests. Whether you are a kid or just consider yourself a kid at heart, our Entertainment Team is sure to offer something fun and exciting for you during your stay. 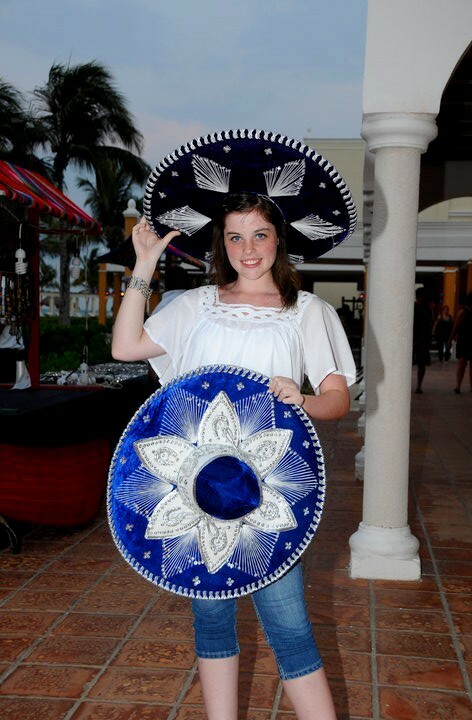 We recently received a note from a very special guest, Judith, who celebrated her 16th birthday at Dreams Tulum. We thought we’d share her feedback with our other fans, especially those with teenagers who are considering or have already booked an upcoming trip to our resort. 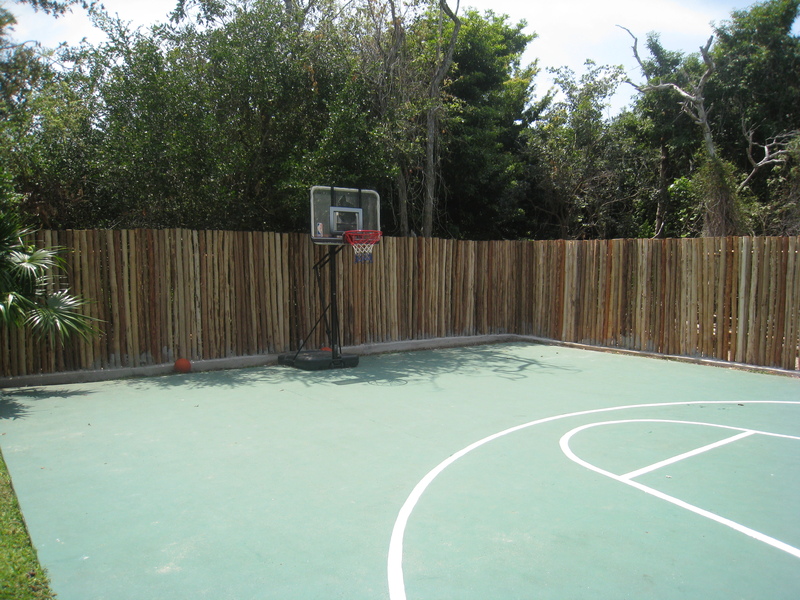 Rest assured, Dreams Tulum has something for everyone, even your loveable, yet sometimes hard to please teenagers! My name is Judith and I’m 16 years old. My stay at Dreams Tulum was very good. The entertainment team is so amazing! They always have something funny to do, even if it’s raining and whatever your age is. In a hotel, sometimes you think that little children have the Kids Club, and the animation is only for adults. But not at Dreams Tulum! If you are 16 like me, you have to go there because it’s an amazing place to spend good holidays! I celebrated my birthday here last year and I think I will remember my 16th birthday all my life. Trust me, with the Dreams Tulum entertainment staff, your holidays will go by too fast and you will not want to go back home! My two weeks there were amazing. We love all guest recommendations, and couldn’t help but share this recent one posted by the Roberts family whose travel adventures are filmed for the PBS TV Show Travel With Kids. Their recent blog, “Maya History Meets Oh-my-ahh! Scenery” talks all about the historic area of Tulum, which is about 2 hours south of Cancun. Take a look at what the Roberts family had to say about Dreams Tulum Resort & Spa! The coast near Tulum is lined with beach bungalows, but for an exceptional family vacation, try Dreams Tulum Resort and Spa. The spacious rooms and suites are set up with families in mind and pamper guests with incredible views of the crystal clear waters of the Caribbean or the lush jungles of the Yucatan. The resort is just five minutes from the Mayan pyramids and offers a splendid line up of on-site activities including sailing, kayaking, snorkeling, tennis and more. 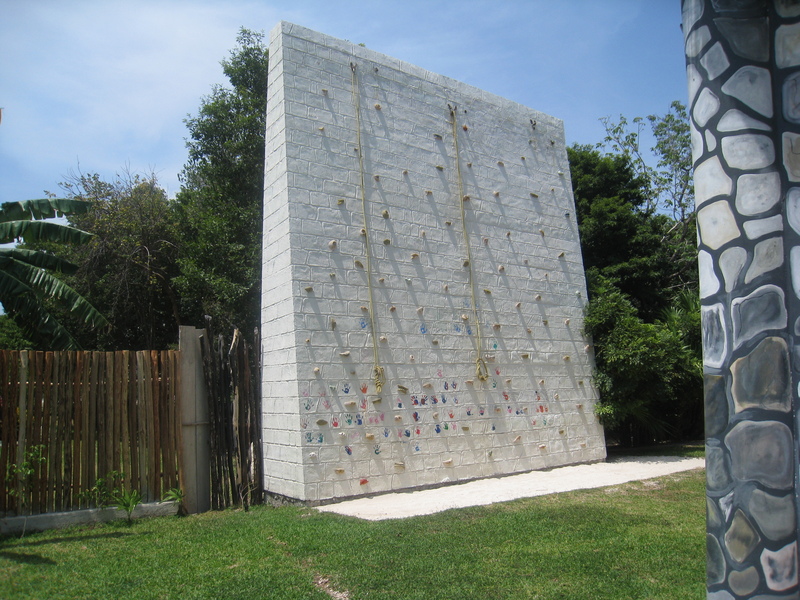 The Explorer’s Club for Kids has lots of fun activities for the kid in everyone including rock wall, big-screen movies on the beach and sandcastle building contests. Click here to read the entire blog from Travel With Kids, which offers detailed information about Tulum’s local sites and attractions!